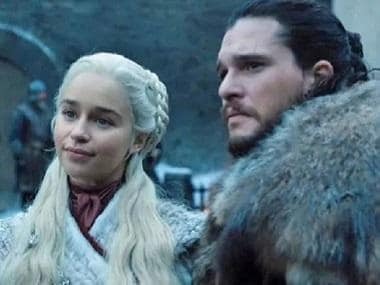 After the airing of the first episode of the eighth season of Game of Thrones (GoT), fans obviously had their share of opinions and theories. One of the scenes which did not particularly go down well with GoT followers was the one where Cersei Lannister (Lena Headey) gives in to the wishes of Euron Greyjoy (Pilou Asbaek). As per reports in Entertainment Weekly, Headey was quite hesitant of the scene and needed much convincing to actually do the scene. "I kept saying, ‘She wouldn’t, she wouldn’t, that she would keep fighting,’ but (showrunners David Benioff and Dan Weiss) obviously know what they’re doing and were adamant Cersei would do what she had to do,” Headey told Entertainment Weekly. 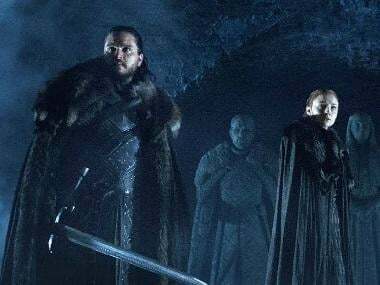 Asbaek stated that the team would have multiple discussions on whether the narrative was justifying the character arcs of the protagonists in HBO's fantasy drama series. "Would it be out of character for her (Cersei) to be with Greyjoy for power? We discussed it so much that we almost ended up going, ‘Maybe it’s too much," stated the actor. He also confessed that he had apprehensions with the scene, but stated that often the surprise lay in the fact that one ought to pull through even when one does not believe in any particular narrative as an artiste. Headey explained that once she had agreed to do the scene, she was continuously telling herself that since Cersei would refuse to fall and lose, it was the ultimate act of sacrifice, which would lead her to her supposed victory.